No new events at this time. 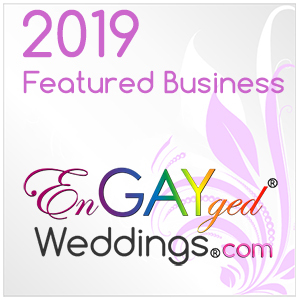 If you are looking to hire a consultant, you do not have to pay to meet with us over coffee to discuss your wedding and find out if you’d like to hire us for Day Of, Partial or Full Planning. That service is no charge. If you don’t need a planner you just are getting closer to your wedding day or are just getting started and want to meet with a professional to get on track, or confirm you are ready for the big day, this service is for you. We can help you write timelines, set a budget, find the right vendors and venues, whatever you need. Appointments for this are more flexible off season. During wedding season availability will be mostly business hours Monday – Wednesday or occasionally evenings those days.